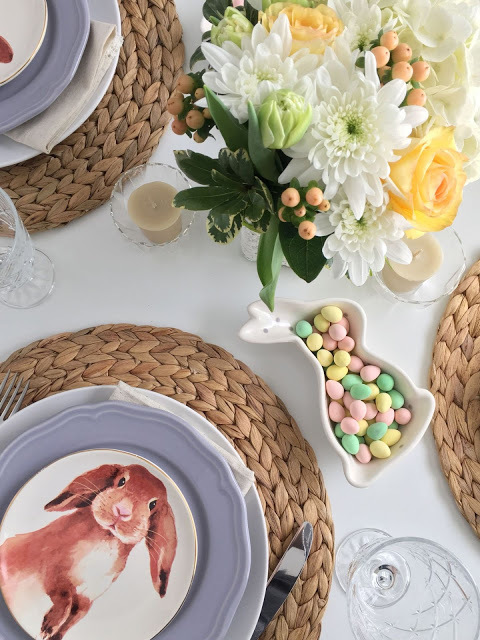 Looking for some tips on How To Master The Easter Table Decor? This is the post that you should not miss, as I have some brilliant ones to show you. 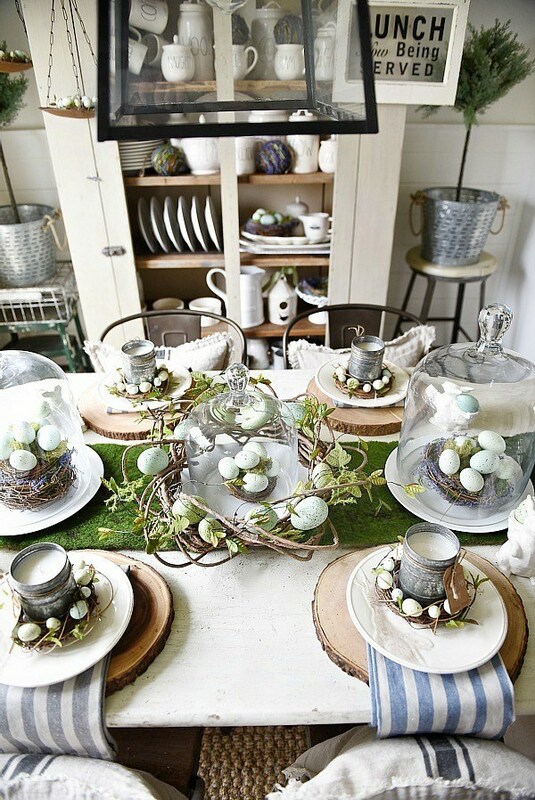 Hosting an Easter dinner requires a beautiful informal table setting that is meant to impress. Trust me, anyone can do it! There are a few things that you should have on your mind before you start. Read on and find out more! We know that Easter is all about bunnies and flower. But, sometimes it is hard to create an elegant setting with the bunnies around. 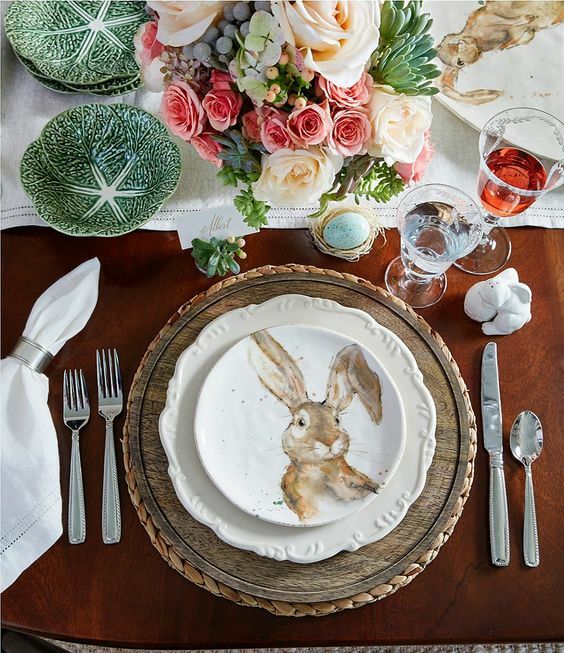 I suggest you use stylish decorations, such as this bunny dish. Also, make sure that the color combination looks all classy and elegant.